The question is, are you making the most out of your chat apps? Have you used all the features they have to offer? 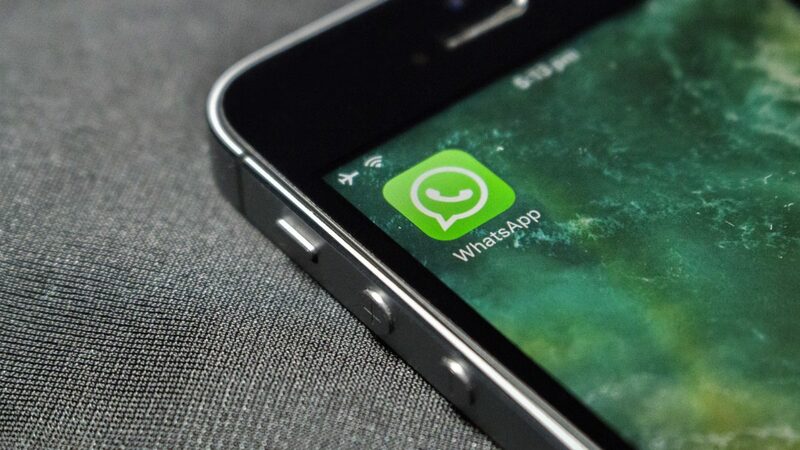 Today, we talk about WhatsApp and the hacks to its latest features. Dodge messages without being caught by disabling the double blue ticks. Another how to do it: Switch to airplane mode before opening WhatsApp. Proceed to read messages. Once done, exit the application and switch back to your regular settings. Your messages will remain from in the sender’s view, and no alerts have been sent. Mischief managed! Ignore messages in bliss by changing your “Last seen” settings. On “Last seen”, you can choose to turn off the the timestamp or select which ones in your contacts can know when you were last active. WhatsApp to the ultimate hiding hack! Mute group chat notifications for some peace and quiet. Once you have pacified the notifications, you can sleep or stream in peace. Use WhatsApp on desktop because, sometimes, you need to. It could be that you need it for work, or you just don’t want to miss out the latest gossip from your BFFs. WhatsApp is available on Windows and Mac OS. Sync your mobile chats, and voila! You can choose to backup your threads daily weekly, or monthly with the use of iCloud or Google Drive. There is hope. P.S. This step is also a good hack when you need to switch phones. Settings > Chat > Chat Backup. Then, reinstall. Turn the table around by knowing when your sent messages have been read. Long press a message > Info. The Info tab will reveal if your message has already been read and who in the group chat has read your message. Mark important messages by marking them as Favorite. Select the star icon that appears along the chat header. Sometimes, a voice call just won’t do. You could be at the grocery store needing confirmation from someone at home which brand to buy, so you show them the item you have live. Or, this could be the moderately business side of WhatsApp — video calling a workmate from the other side of the globe to discuss new opportunities. Open your conversation with the person you wish to call. Press the video call icon along the chat header. But video calls use up a lot of data so you might want to be careful of your video call talk time. Or you may consider subscribing to Digi Postpaid INFINITE to get unlimited internet. Do keep a lookout for Digi postpaid promo codes! This is a feature you can use to respond to a message that has been pushed back by a long thread of other unrelated messages. You can also utilize this when making a point, or just whenever you need to. (in Android devices) Long press the message, and then select the left arrow. (in iOS devices) Long press the message, and then select “Reply”. Create emphasis by changing your font style. 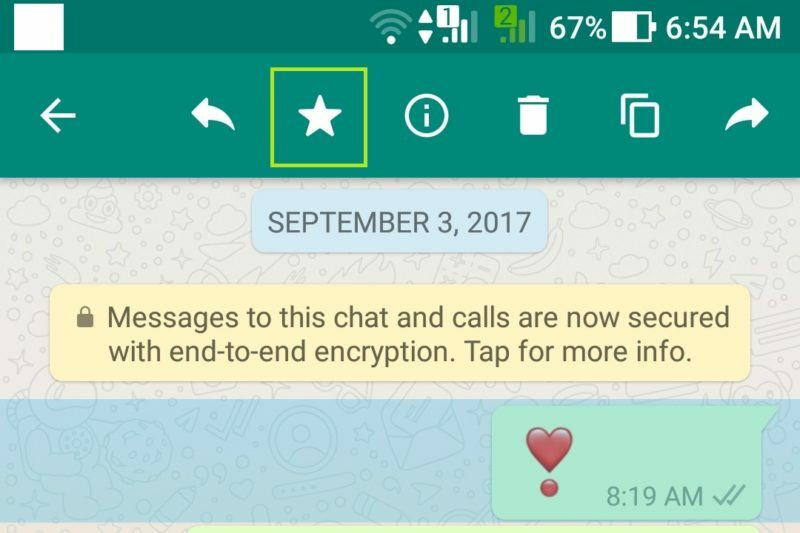 Just like your computer office programs, you can send WhatsApp messages in bold, italic, and strike through. The road to achieving this is slightly long and winding but you still can. The words you wish to turn to bold need to be between 2 asterisks. Italicized words can be achieved by using 2 underscores on both ends of words. You can combine these 2 for dramatic flare. For strike through effect on messages, use 2 squiggly hyphens (~) on both sides of words. Pour your heart out using emojis, gifs, or your own drawings on photos. 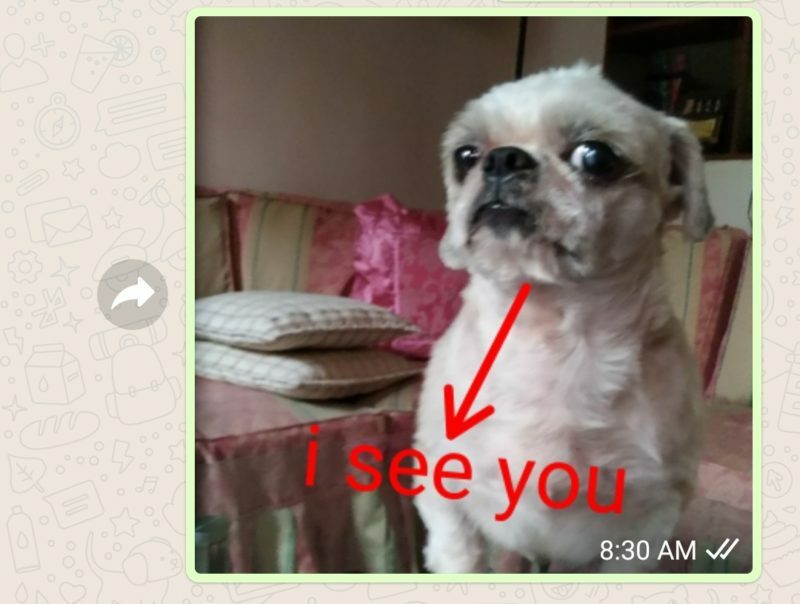 WhatsApp has photo editing tools that appear when you attach a photo file to send using the camera icon on the right side of the text box. The emojis and gifs can be viewed by selecting the smiley icon on the left side of the text box. 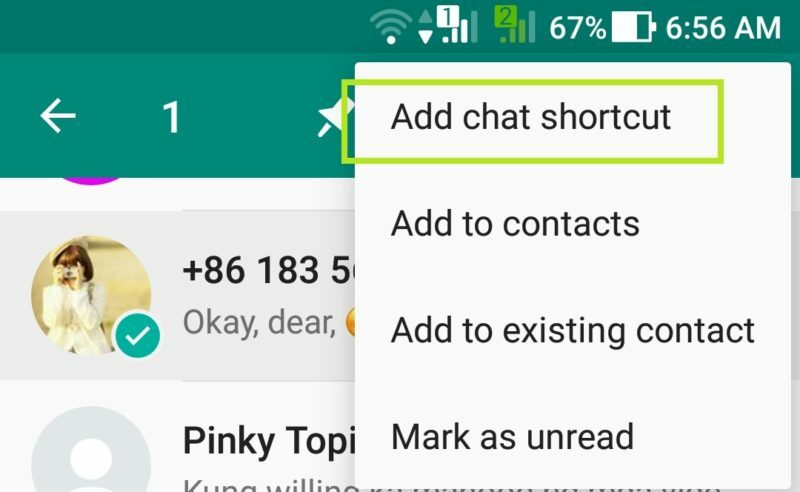 Easily access regularly opened chat conversations by saving shortcuts in your mobile phone’s home page. It’s kind of like bookmarking your regularly visited web page. Broadcast messages because you can. This feature comes when you have a one off announcement you need to share to multiple people. 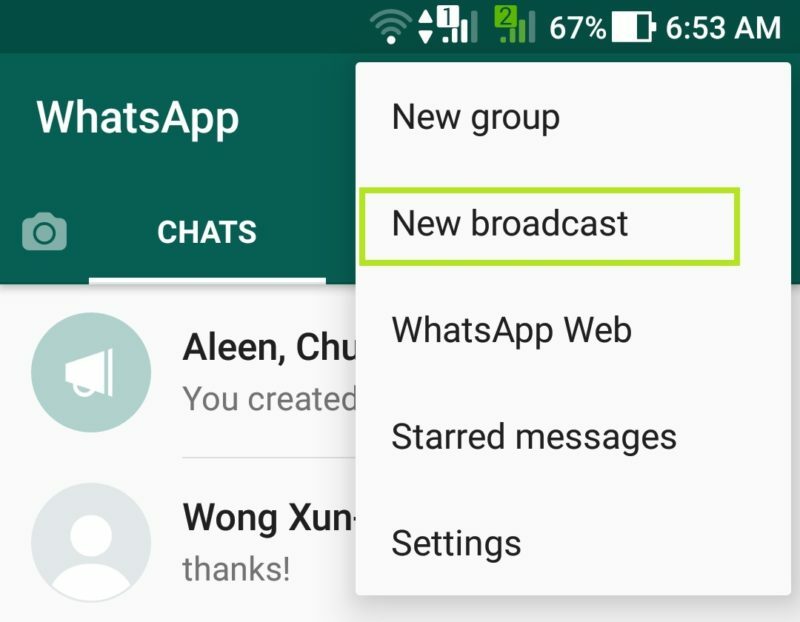 It saves you from creating group chats you will not be needing long-term. 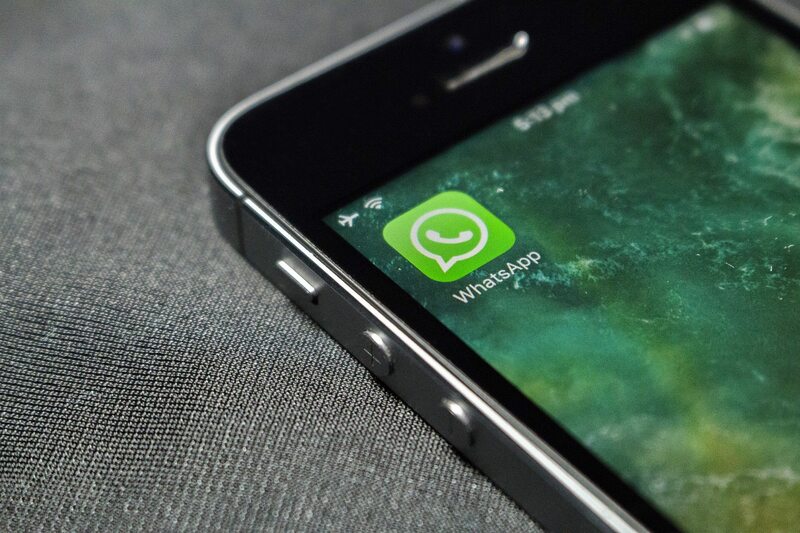 What other Whatsapp hacks and tricks do you know? Share them with us in the comments! 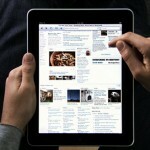 4 Extremely Useful Gadgets Everyone Should Be Using! 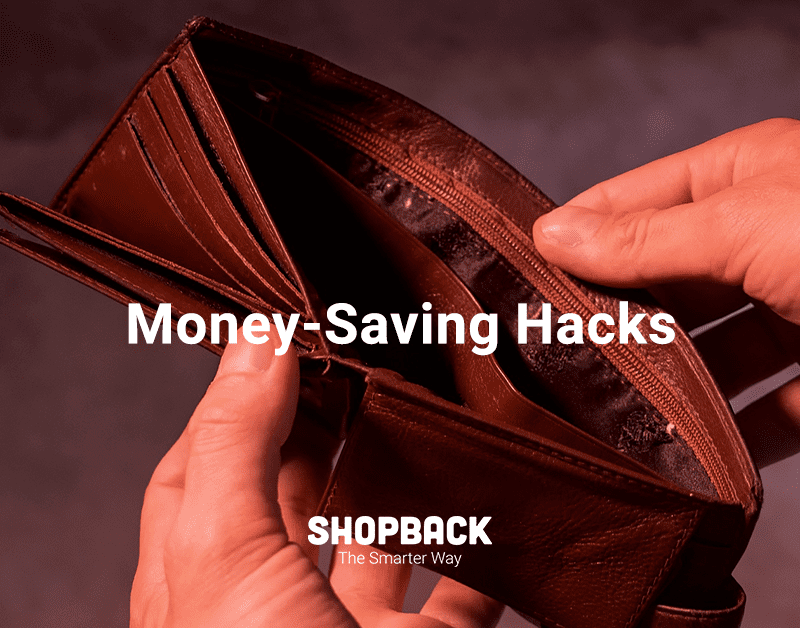 Tips so simple and effective, you'll wonder why you have never done them before!